Are you customer focused? Passionate about food? A good team player? 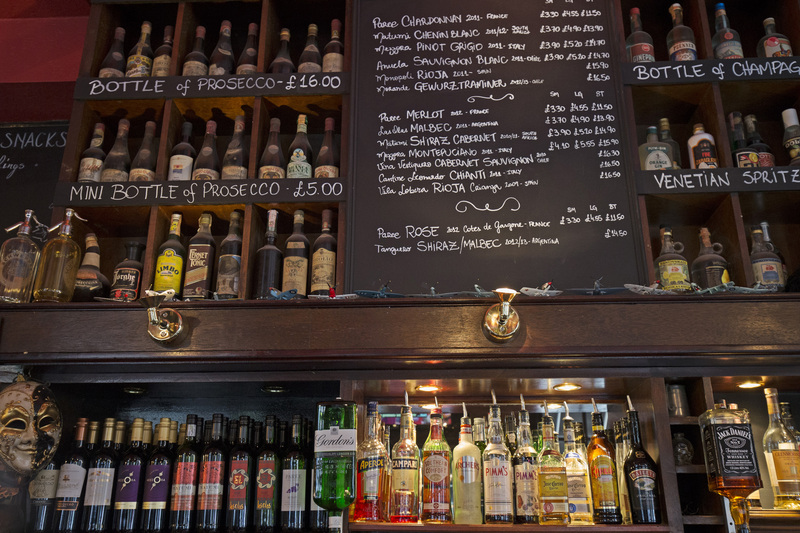 Then you may well fit in with the team at The Old Ivy House. We are always happy to receive job applications from experienced bar, waiting and kitchen staff, who can help us maintain the quality service and atmosphere that we have achieved.